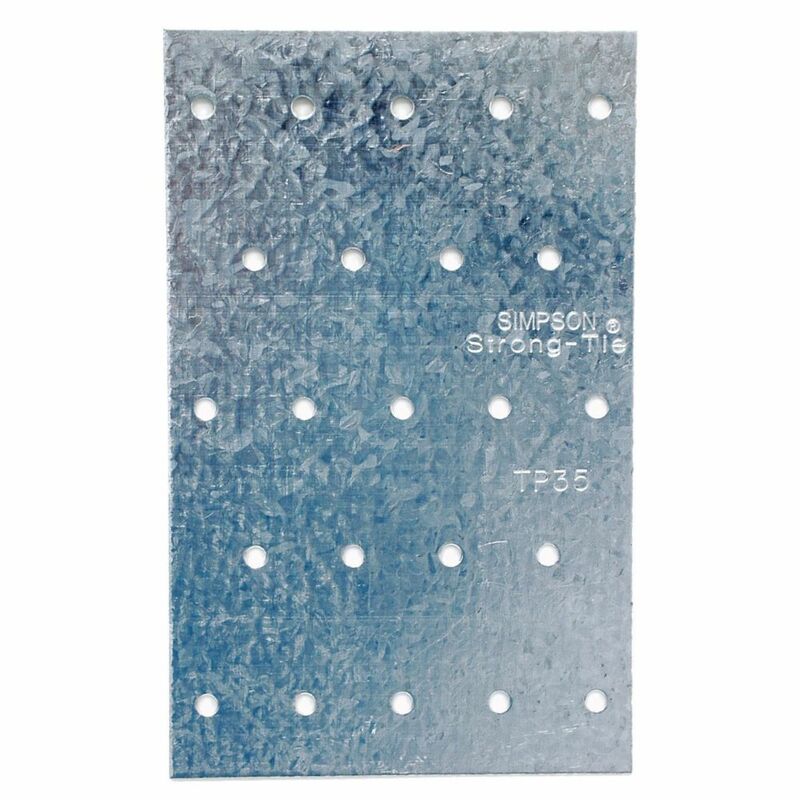 Simpson Strong-Tie Rigid Tie Angle 2 x 2 16 Ga.
Steel Flat stock can be cut, drilled, welded, heated and shaped. 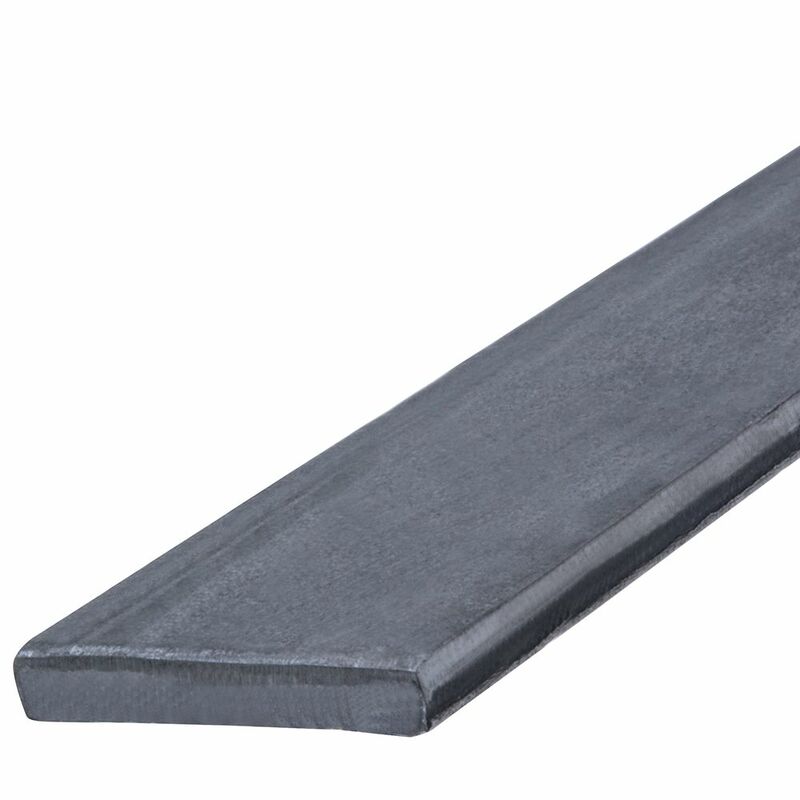 A multi-purpose product used on a variety of projects. 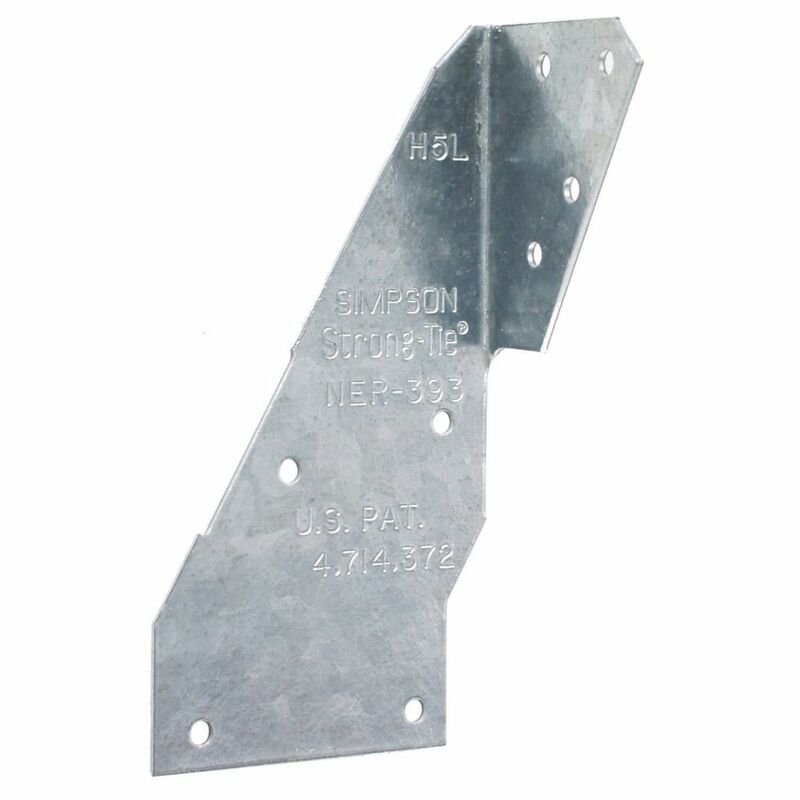 Steel Flat stock can be cut, drilled, welded, heated and shaped. 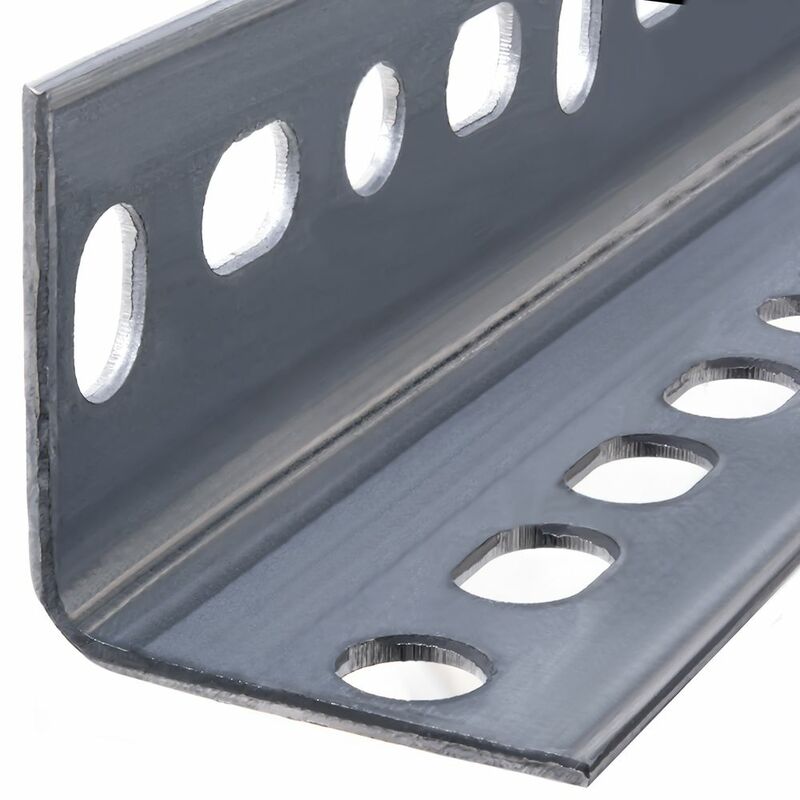 A multi-purpose product used on a variety of projects.